Valley Church belongs to the Christian Reformed Church, North America. 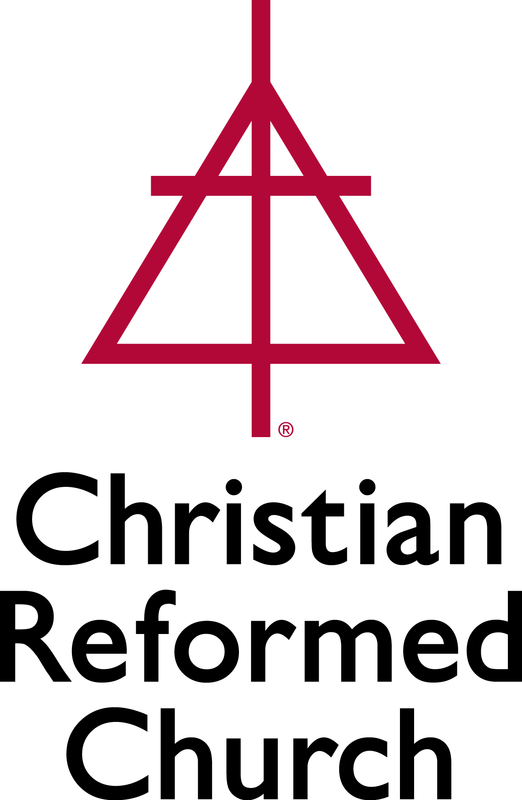 The Christian Reformed Church (CRC) was founded by Dutch immigrants to North America in the middle of of the nineteenth century. The CRC celebrates its shared identity in Christ with Christians of all denominations but traces its theological roots to the Protestant Reformation of the 16th century in Europe, and particularly to the teachings of John Calvin. The CRC is therefore closely related to the Presbyterians that hailed from Scotland and the various Reformed denominations from Germany and the rest of Europe. In the 21st century, the CRC has become increasingly diverse and global. The expressions of its worship have broadened in light of that cultural expansion, but the core of its theology remains anchored in the teachings of the Reformation: we and the whole of creation are saved by God's gracious actions and not our work; God reigns over his creation as its sole, sovereign King; and we know and learn of this God, his gracious, in-the-flesh rescue of his people and creation through Christ, and his Kingship over creation through the Bible. For more information on the Christian Reformed Church's history, mission, values, and beliefs, please see here.